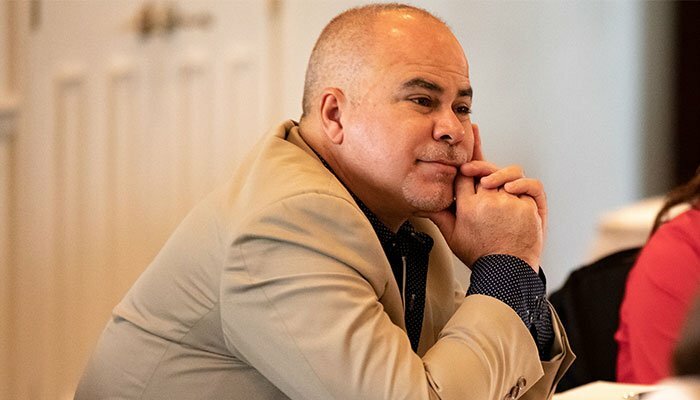 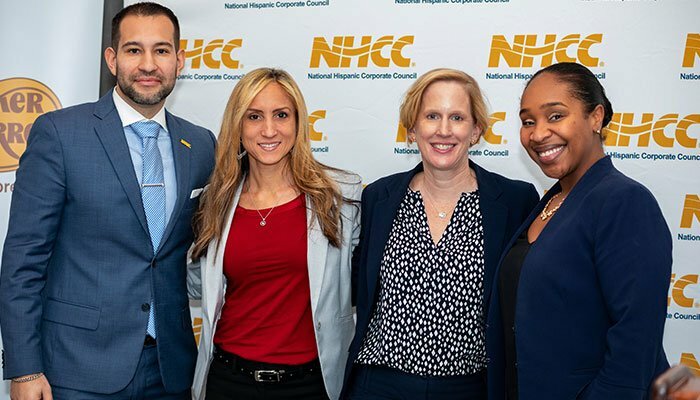 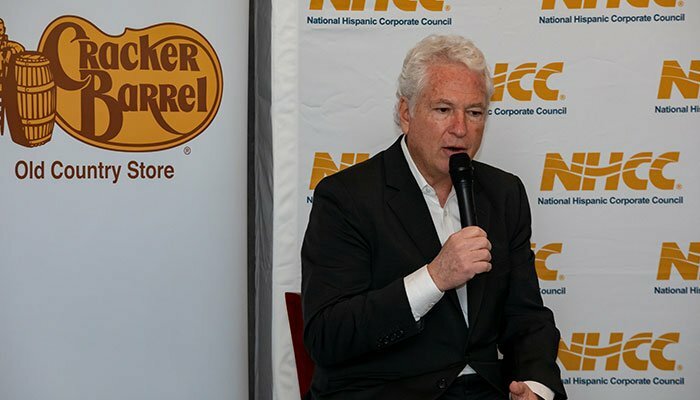 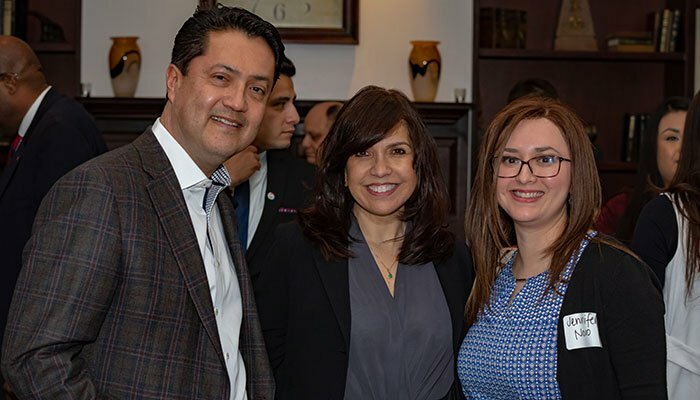 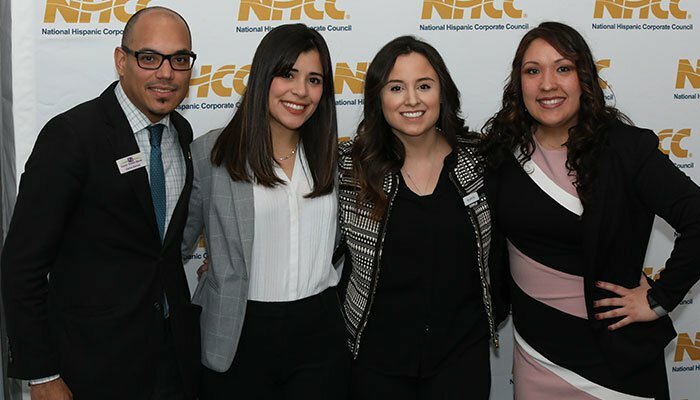 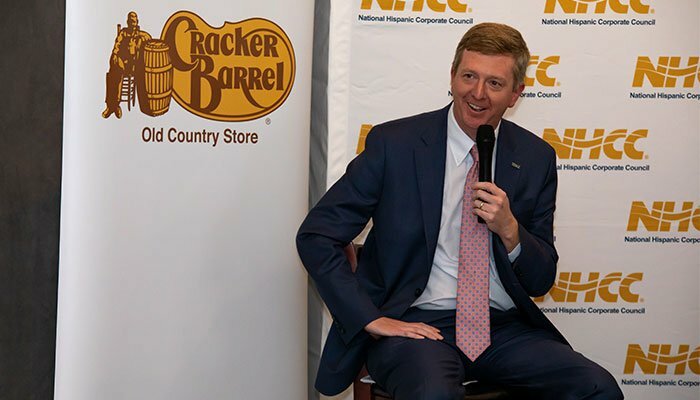 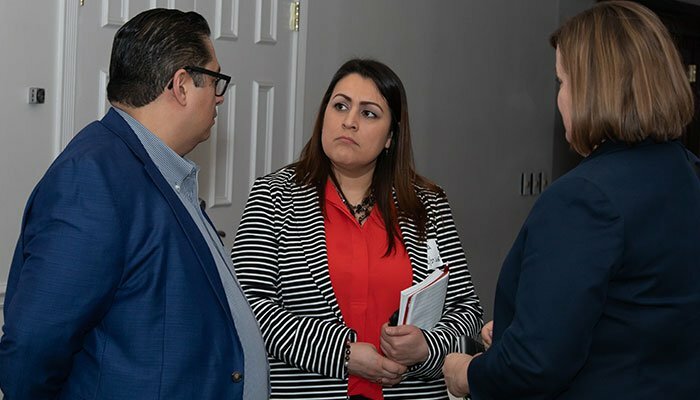 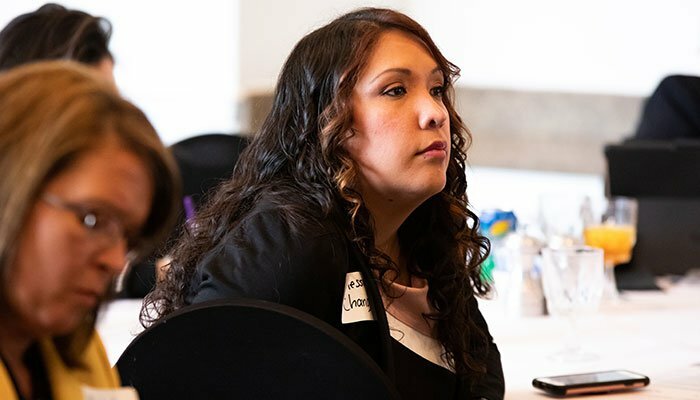 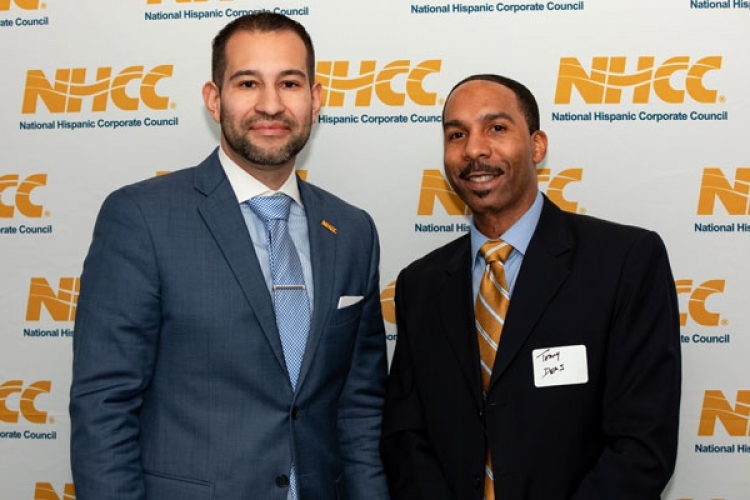 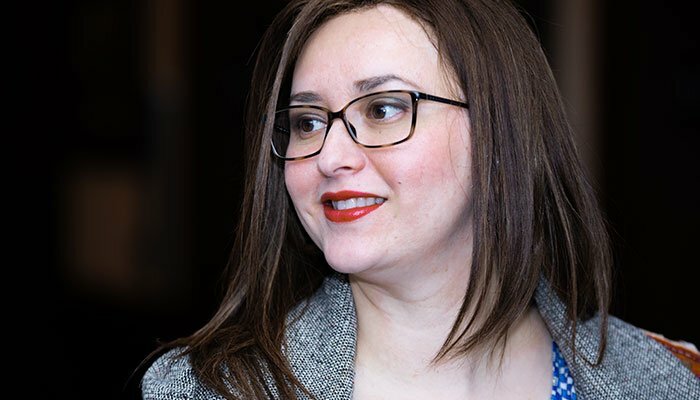 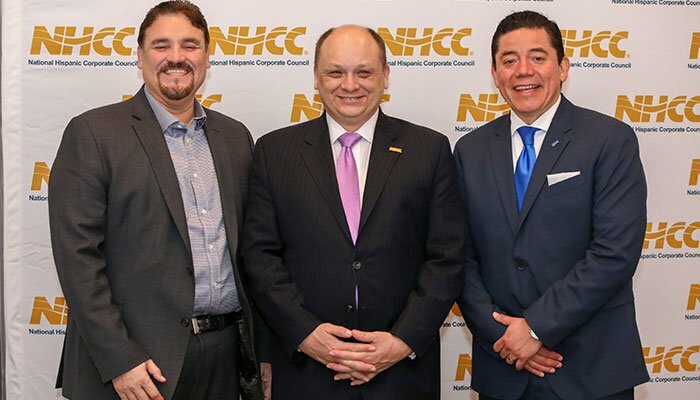 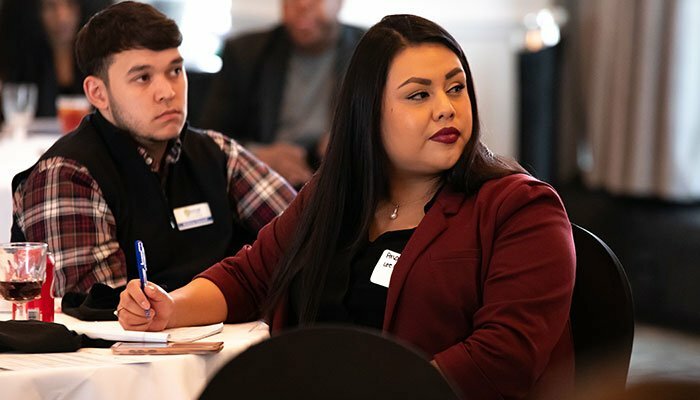 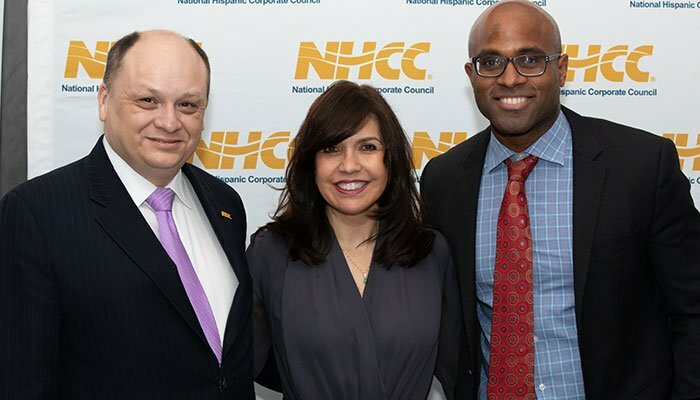 The National Hispanic Corporate Council is a collaborative community for Fortune 1000 members that provides access to Hispanic talent and consumer resources to optimize corporate performance. 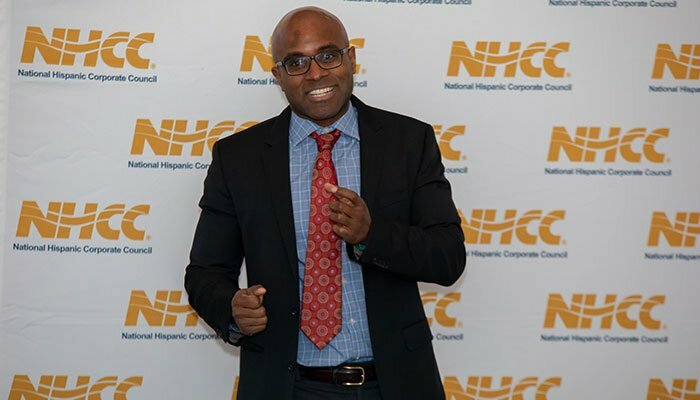 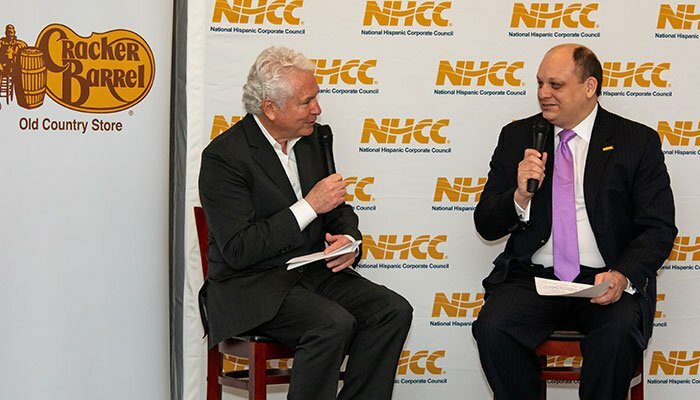 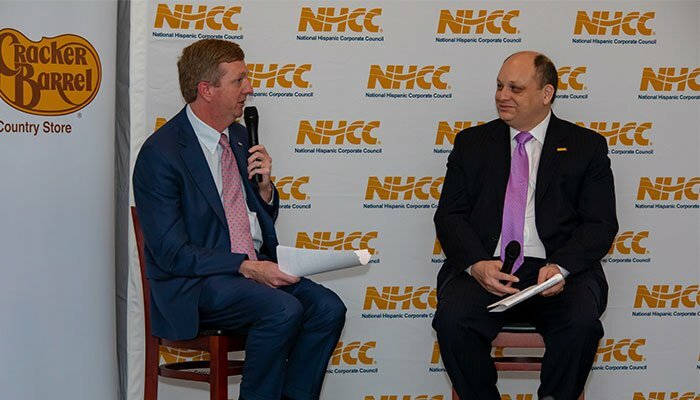 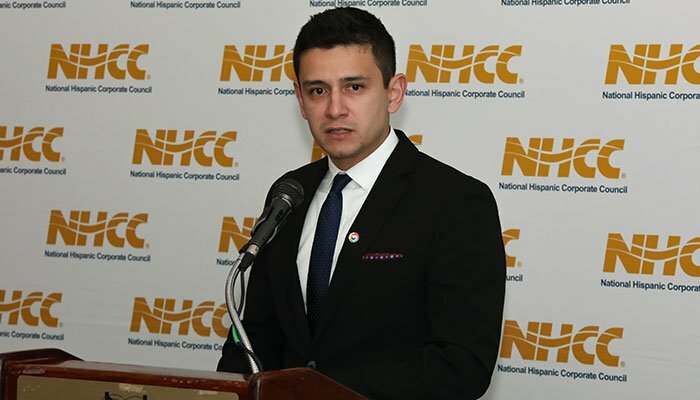 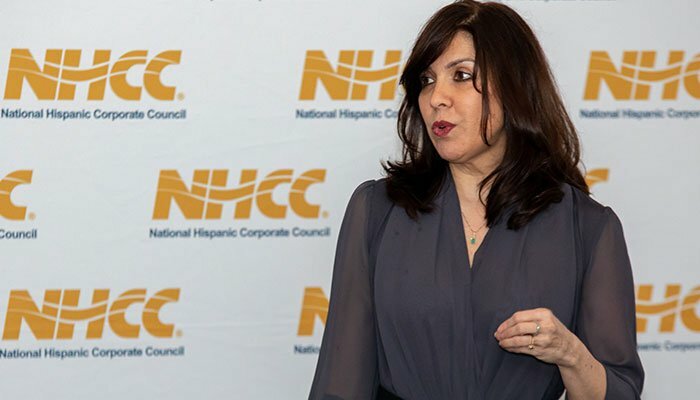 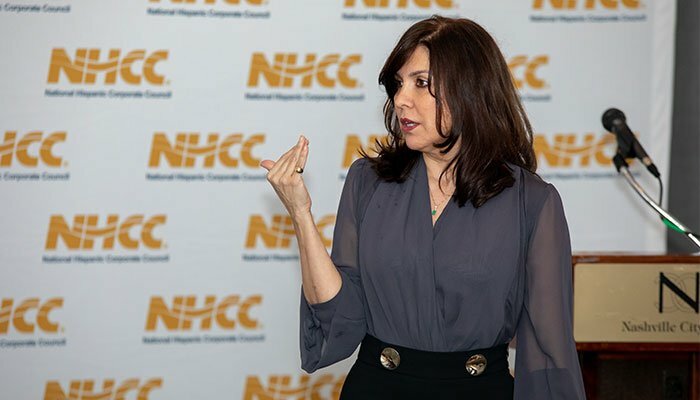 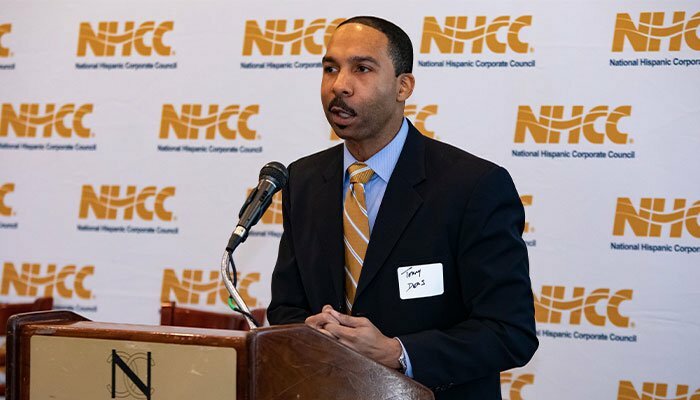 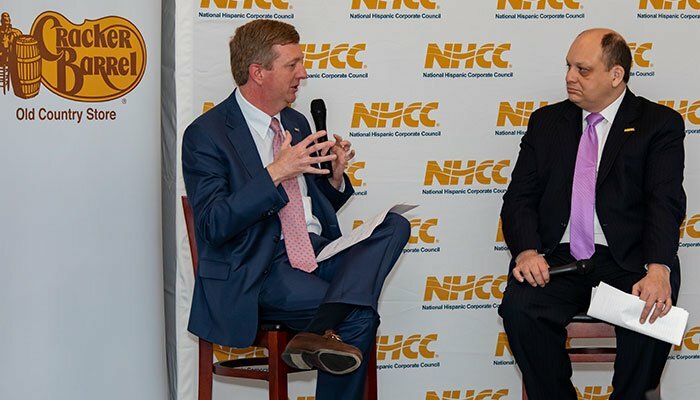 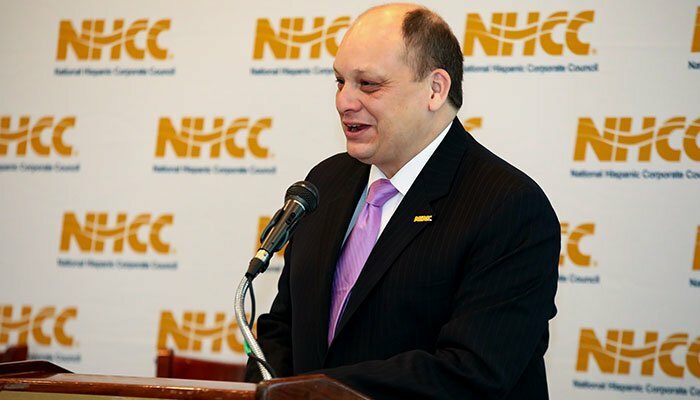 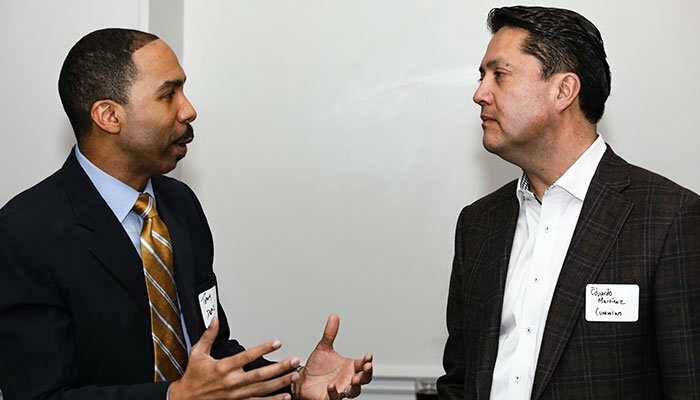 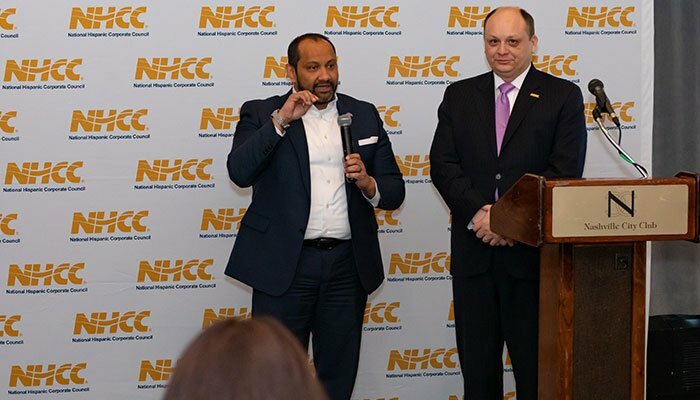 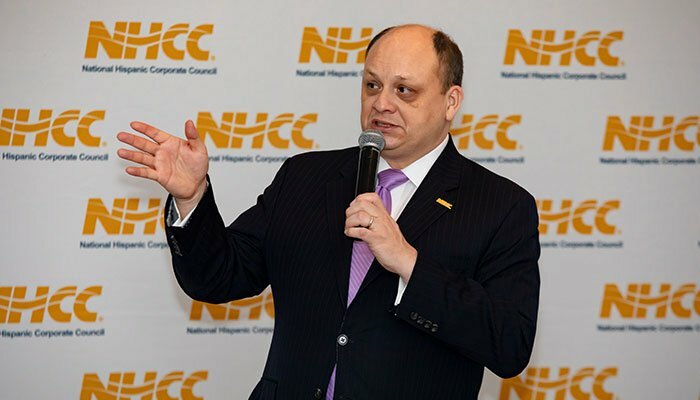 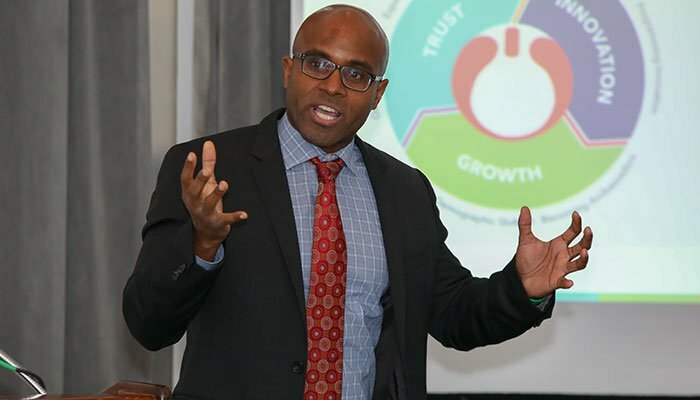 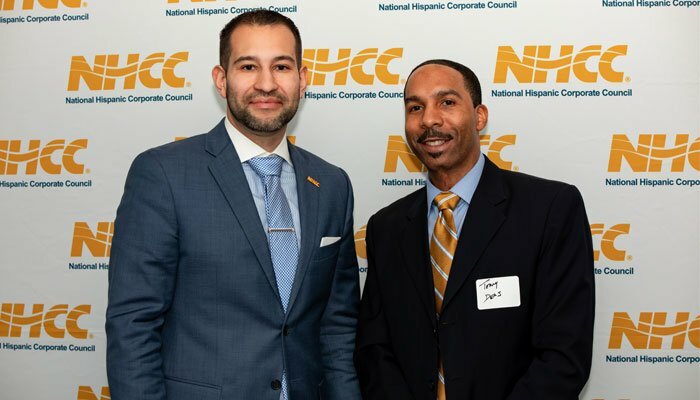 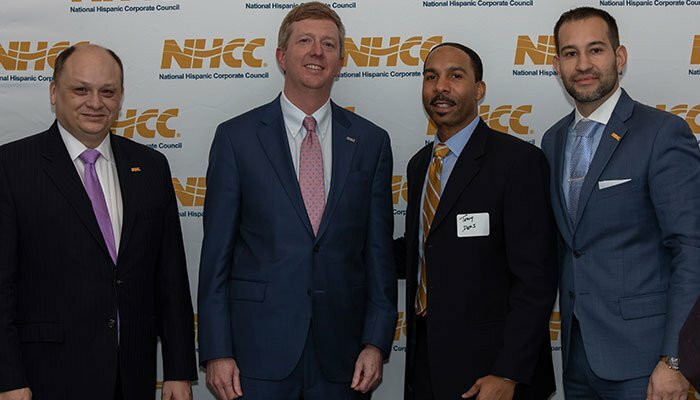 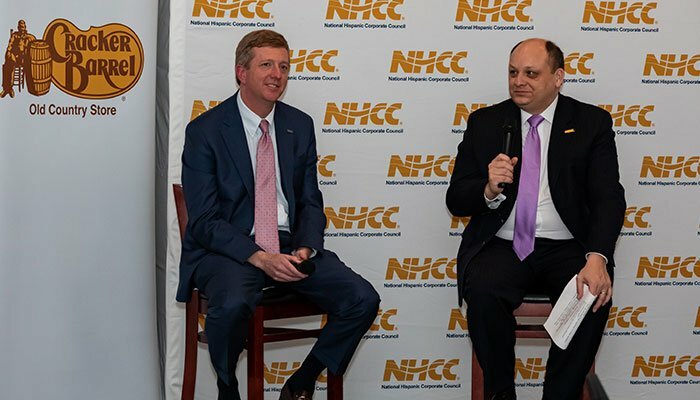 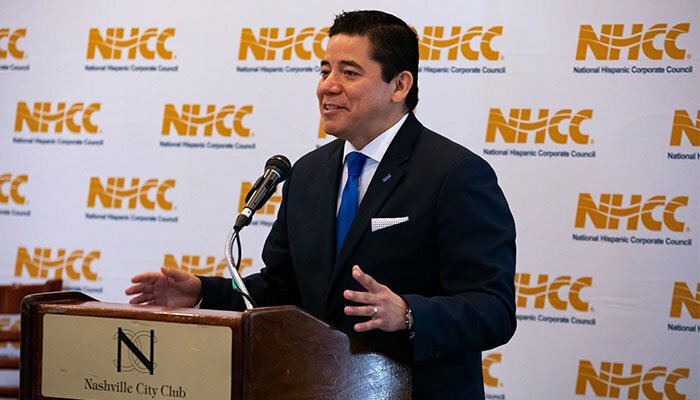 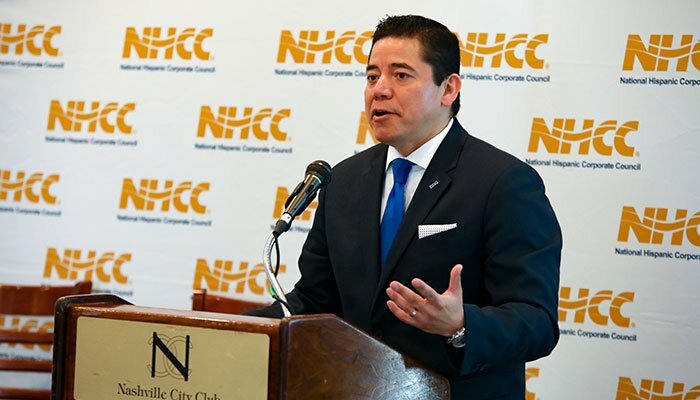 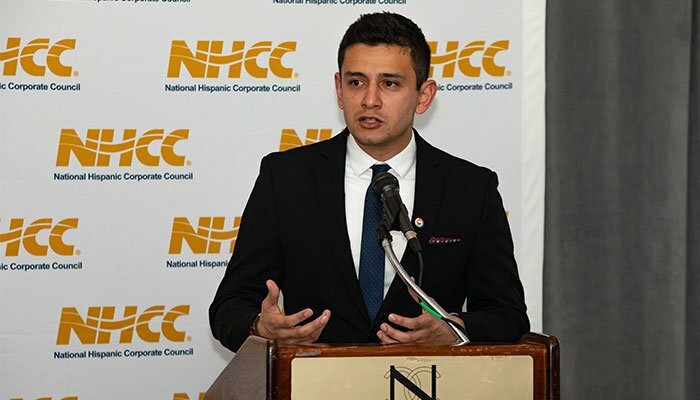 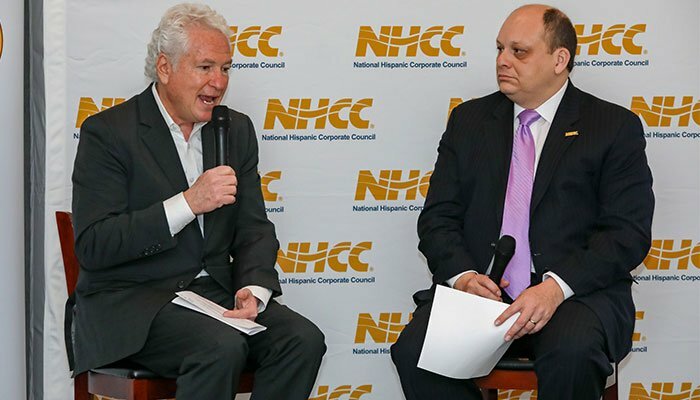 Given the sheer market size, growing clout and purchasing power of an estimated $2 trillion dollars by 2020, NHCC provides tremendous value proposition to its corporate members by effectively maximizing the diversity of the Hispanic market opportunity through talent/human resources, marketing, supplier diversity, community relations, and executive leadership within Hispanic and multicultural space. 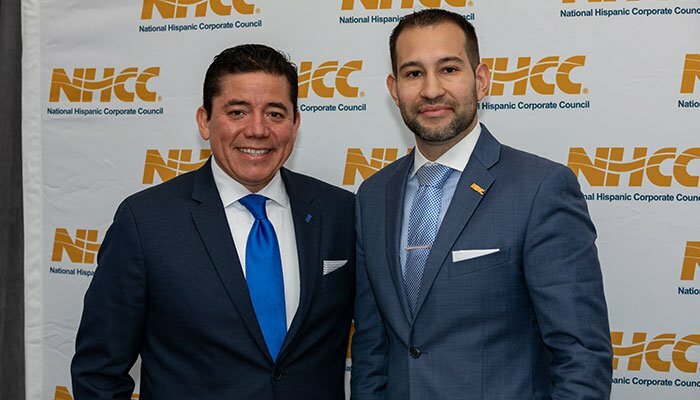 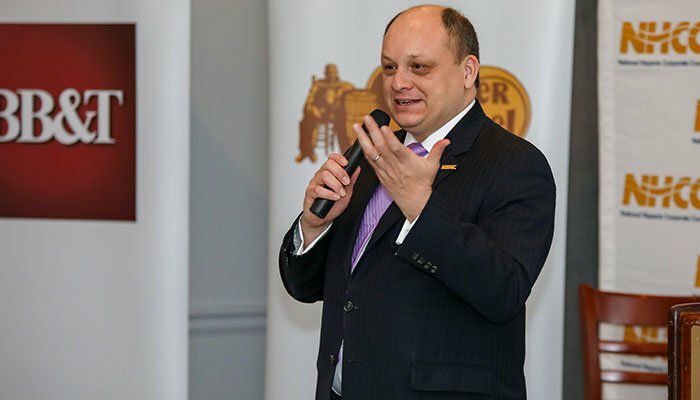 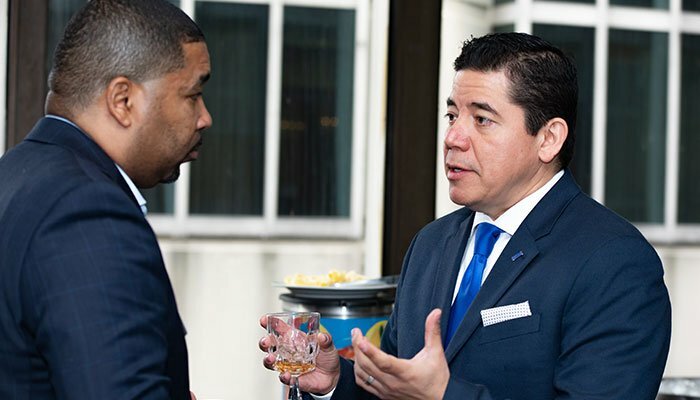 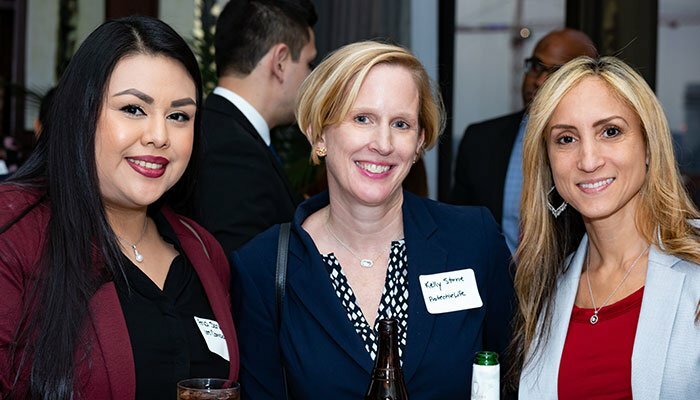 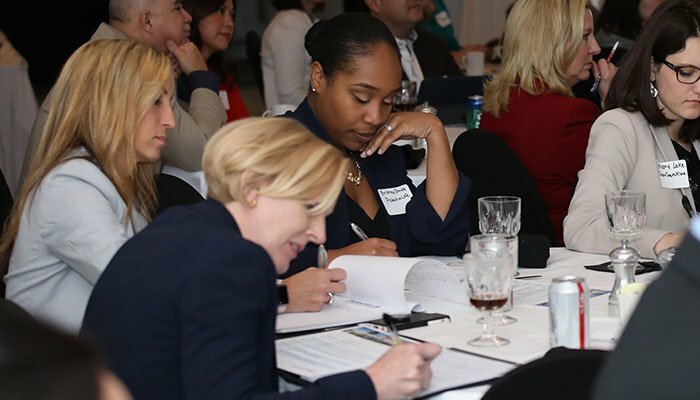 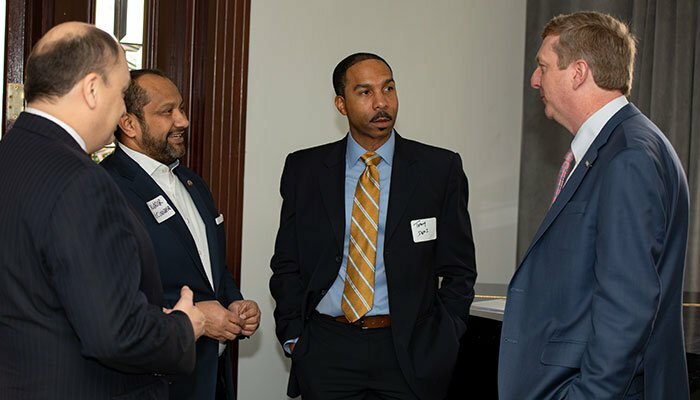 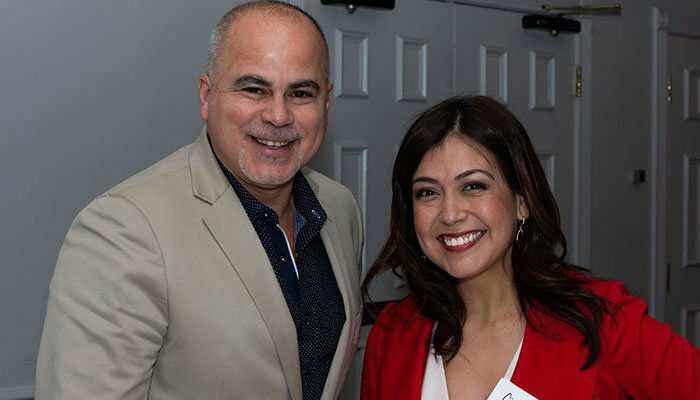 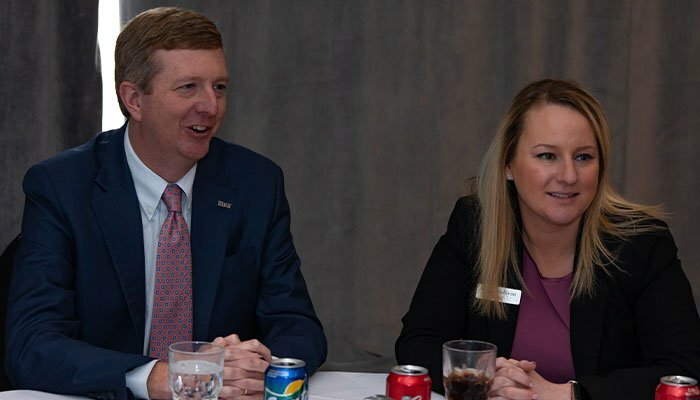 The regional forum is important gathering of our organization’s Fortune 1000 corporate members aims to highlight the latest corporate best practices in talent, supplier diversity, marketing, community relations, and executive leadership within the Hispanic, diversity and inclusion space. 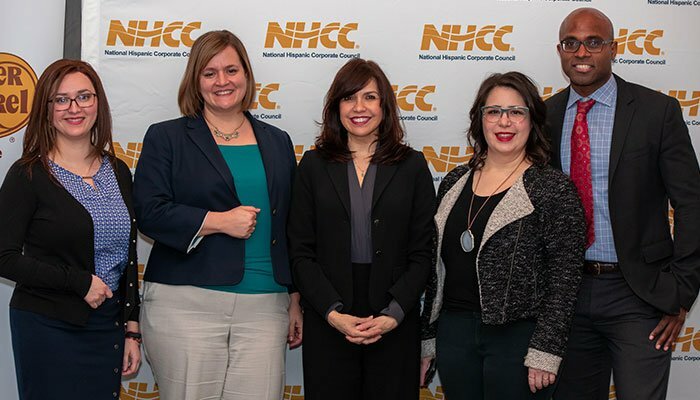 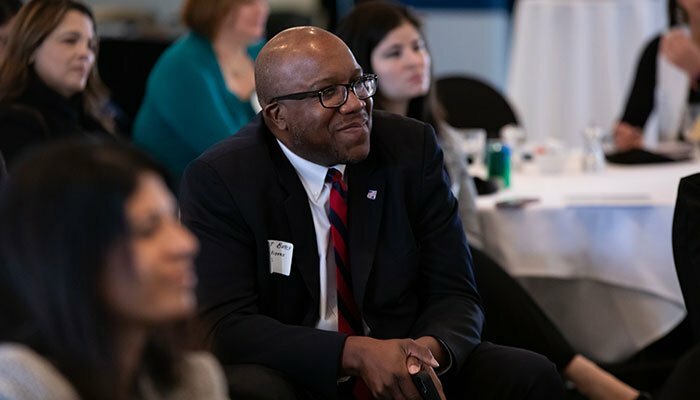 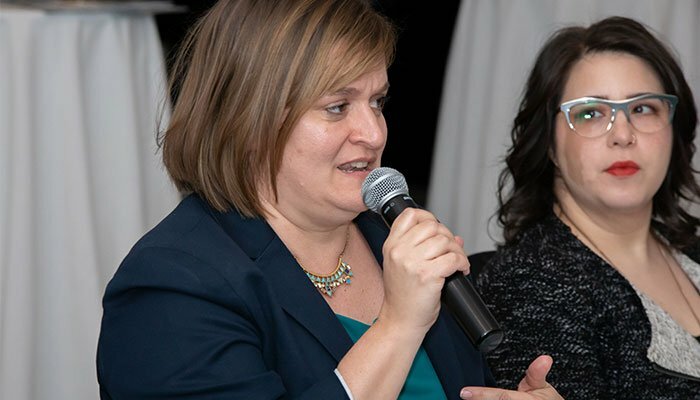 Subject-matter experts (SMEs) and participants share insights centered on why and how companies that strongly champions diversity and inclusion initiatives help to better position their respective companies to compete in the U.S. Hispanic talent and consumer market.